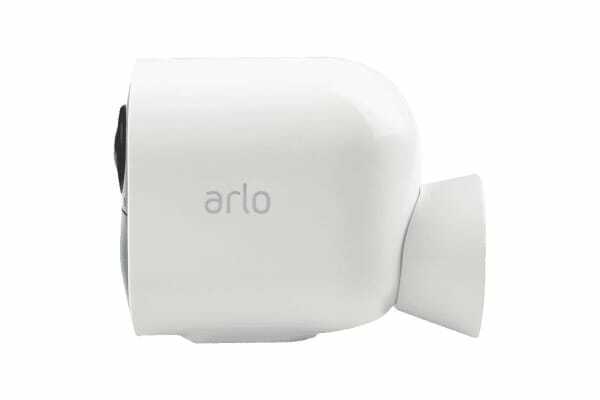 The Arlo Ultra 4K UHD Wire-Free Security Add On Camera features a high-performance 4K HDR lens that ensures cutting-edge image quality. 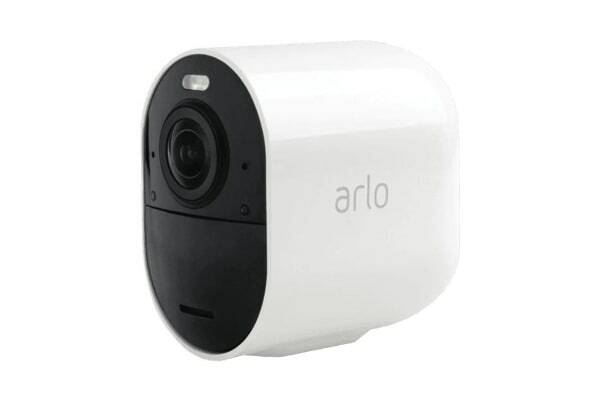 See more details with the Arlo Ultra 4K UHD Wire-Free Security Add On Camera in a wide range of light conditions, from bright highlights to dark shadows. 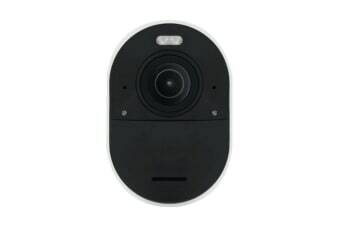 High resolution 4K video reveals key image details, including words, logos and license plates.